The Mobius Bench was designed and fabricated for a residential commission. 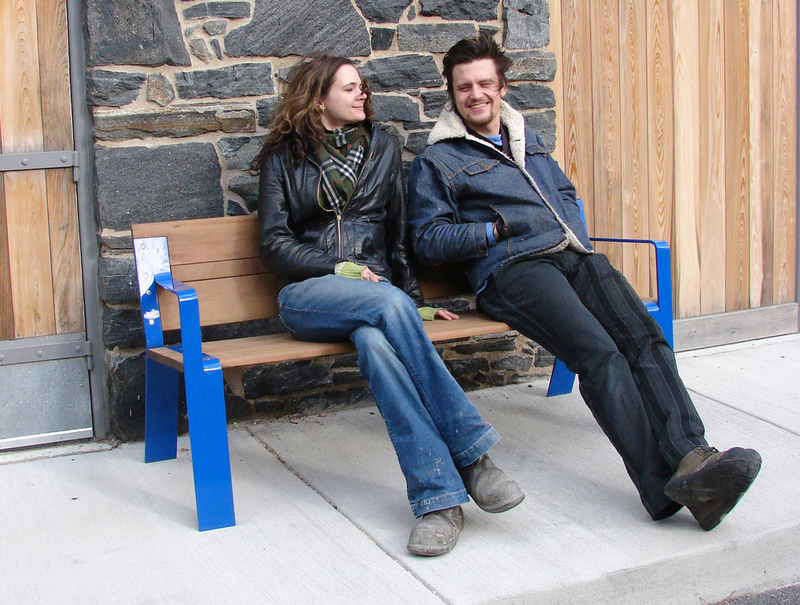 The legs are constructed of powder coated cold-formed and welded steel. 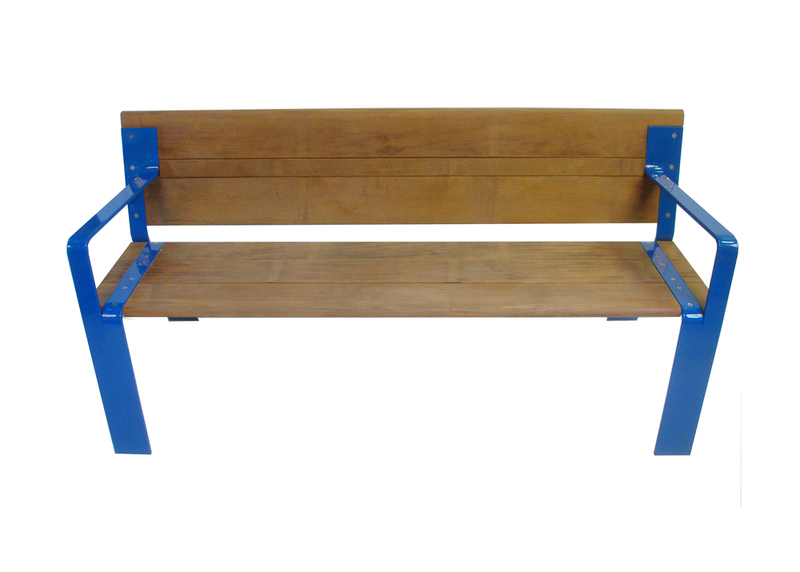 The seat and back are sustainably harvested Ipe wood.